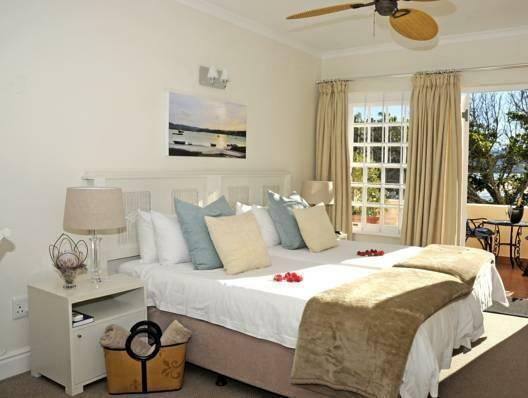 ﻿ Milkwood Manor on Sea Hotel Plettenberg Bay. JIMAT di Agoda.com! Ada soalan mengenai Milkwood Manor on Sea Hotel? Ketika melawat Plettenberg Bay, anda akan merasa seperti di rumah di Milkwood Manor on Sea Hotel, yang menawarkan penginapan berkualiti dan perkhidmatan hebat. Hotel ini tidak terlalu jauh dari pusat bandar: hanya sejauh 3 Km, dan kebiasaanya mengambil masa kira-kira 82 minit untuk sampai di lapangan terbang. Persekitaran yang terjaga dan kedudukan berhampiran dengan La Carla Mask Atelier, St Peters Anglican Church, The Village Bookshop memberi hotel ini daya tarikan istimewa. Menawarkan tetamu hotel perkhidmatan yang unggul dan pelbagai kemudahan, Milkwood Manor on Sea Hotel komited untuk memastikan penginapan anda berada di tahap seberapa selesa yang mungkin. Untuk menamakan beberapa kemudahan di hotel ini, terdapat Wi-Fi percuma semua bilik, Wi-Fi di tempat awam, tempat letak kereta, pengangkutan lapangan terbang, restoran. Alami bilik dengan kemudahan berkualiti tinggi sepanjang anda menginap di sini. Sebahagian bilik menyediakan televisyen skrin rata, internet wayarles (percuma), bilik larangan merokok, pemanas, meja untuk memudahkan tetamu berehat dan kembali bertenaga. Sama ada anda peminat kecergasan atau hanya mencari cara untuk bersantai setelah seharian bekerja, anda akan dilayan oleh kemudahan rekreasi kelas tertinggi seperti padang golf (dalam jarak 3 km) , rumah urut, taman, sukan air (tidak bermotor). Apabila anda mencari penginapan yang selesa dan mudah di Plettenberg Bay, ijadikan Milkwood Manor on Sea Hotel sebagai rumah anda seperti berada di rumah sebenar. great place, with direct access to beach. 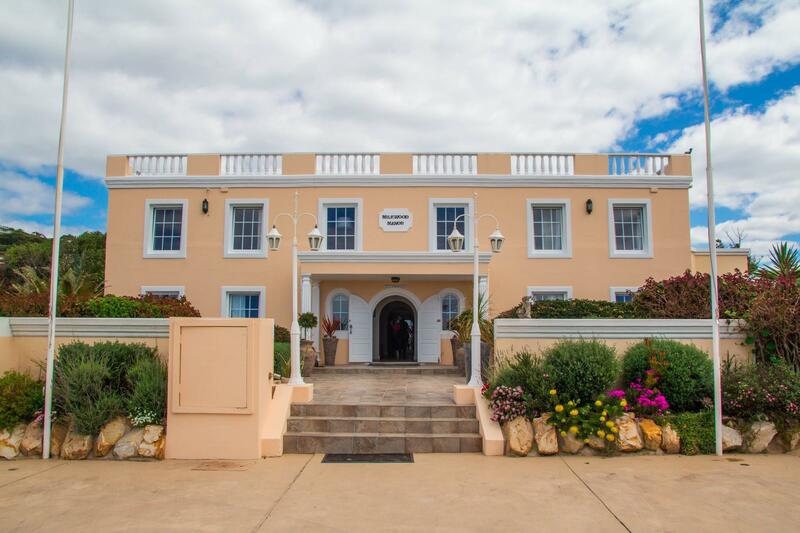 We stayed at Milkwood Manor based on personal recommendation and were not disappointed. The location is excellent and the hotel is of very high quality and more than matched our expectations. The rooms are very comfortable and staff are very friendly. we would certainly stay there again. We were allocated a room overlooking the public carpark to the Restaurant - this meant that if we were using the room at any time that the curtains had to be closed. On asking for a room change, we were offered an alternative room at double the cost for one night only. We had booked this accommodation several months ago - AT NO TIME WERE WE INFORMED OF THE LOCATION OF THE ROOM - had we been we would have chosen a different hotel. We would not have travelled half way across the world to have a room looking out on a car park. The Managers were fully aware of our dissatisfaction and made no attempt to help. The hotel is 'clinical' with no character or atmosphere. It was the worst place that we stayed at during our 3 week holiday. 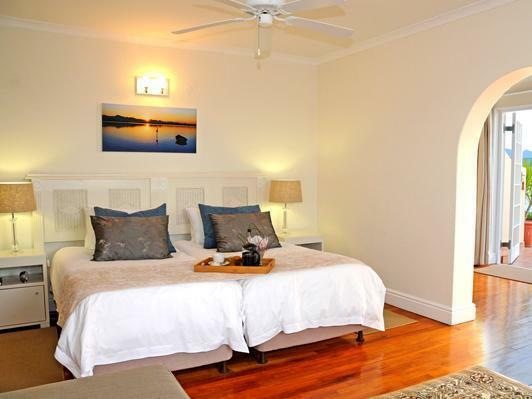 Milkwood Manor has a very nice ambience to it - straightaway we felt like we were in comfortable, familiar surroundings. 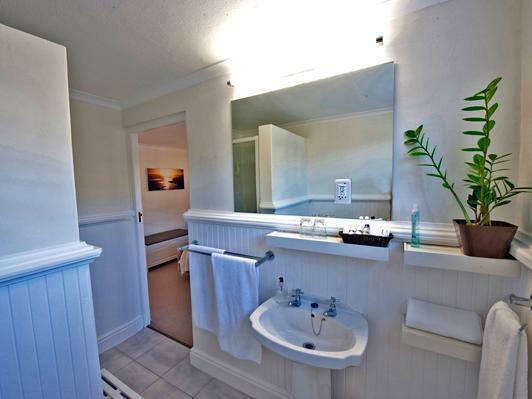 Very friendly and helpful staff and perfectly comfortable room with nice sized bathroom. 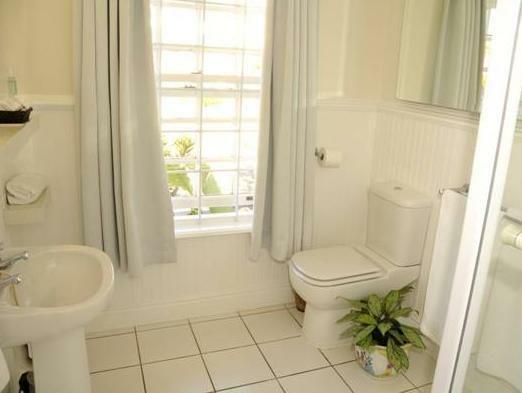 The room has all the facilities you need. Breakfast choice and quality were excellent and the free car wash service is a very nice touch. We would come back if in the area and quite probably would plan to stay more than one night next time. Definitely recommended. A small, friendly and welcoming hotel right on the beach. Highly recommended, I would stay again. Very comfortable room, fabulous view. Easy to locate. On line reservation and feed back really good. Organised set up which make one comfortable and feeling welcome to enter and stay. Friendly and help full staff. Home like atmosphere and near to all recreational facilities. Excellent views in a very neat environment irrespective of the weather. Feeling save and secured. Amazing charming accommodation. Loved every minute of our stay. Great breakfast and lovely friendly staff. We stayed at Milkwood Manor for 2 nights in Nov 2017. It was an amazing stay - great location, friendly staff and nice rooms. The rooms aren't huge which was okay as they were clean and well equipped. The breakfast was good too. We also tried Lemongrass Restaurant downstairs for dinner and were less than impressed though. The Thai Curry was nice but the Crumbed Chicken Schnitzel was very dry and flavourless. Overall the stay was nice and comfortable. Would definitely recommend it! 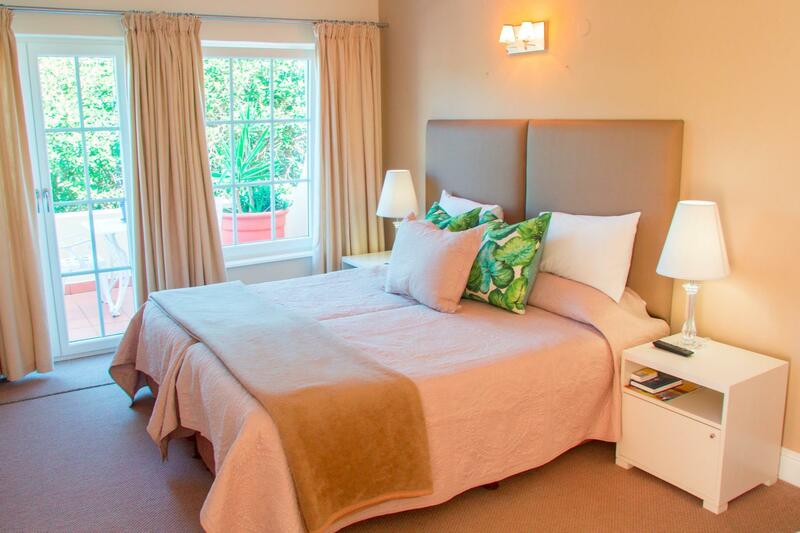 Milkwood Manor is a lovely place to stay in Plettenberg Bay... The Balcony of our room overlooked the vast beautiful beach to the right and the lagoon to the left. The staff were all very courteous and friendly with the offer a beach bag, towels, beach chairs and parasol if needed. The breakfast was delightful and the Lemongrass restaurant had an excellent food & wine menu. 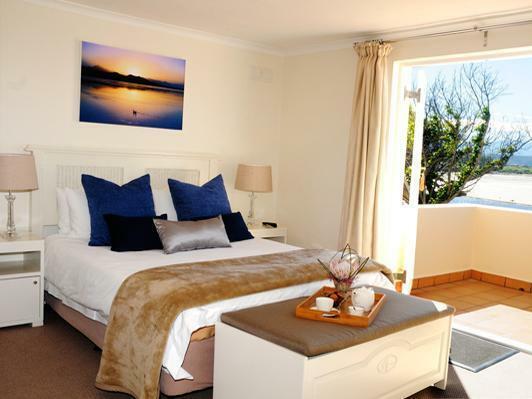 I would highly recommend staying at Milkwood Manor. The hotel was easy to find and well sign posted from the road. The location couldn't be beat as it was literally on the beach! The rooms were well appointed, we had a balcony facing the sea. The best was the Restaurant attached but not owned by Milkwood Manner, where we probably had the best meals during our 21 days traveling the country. Service was outstanding. Loved the fact that someone washed our dusty car. Nice touch. However, we stayed at the hotel for 2 nights in what was unusually hot period and the room had a fan but no air conditioning. This made it hard to sleep. Also the hotel said they would pack us up breakfast as we were leaving early but they didn't and no one was around to ask. The hotel is located just on the beach. Has a beautifull terrace looking the estuary. The restaurant is brilliant. The staff very friendly and well prepared. The rooms of high level of confort. I will come again! It was great!!! The one thing that really got my attention was the attention to small details. 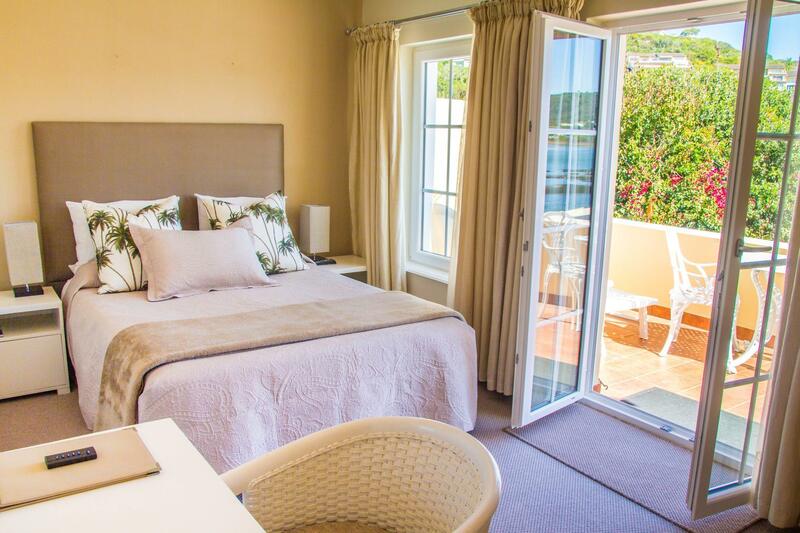 Milkwood Manor is the first establishment ever, we have been to many in our lives, that went to the trouble to have an alarm clock in the room!!!! I loved it. It really made me feel soooo very much at home. I could wake up at night and just look at my nightstand and see the time. You might think is a waste of money to put an alarm clock in the rooms but please be assured, that alarm clock is the one thing that will make me a regular visitor to Milkwood Manor on Sea. Everything else was superb, but that you can get anywhere else. You just do not find an alarm clock everywhere else!!!! Thank you!!!! Felt like home away from home - best location ever!! Dining - food was excellent. Owner was very helpful with planning the day's activities. Car washed daily. Superb, staff were very friendly, location with a great view over the beach, restaurant in the complex was fantastic, and they washed our car for us. Our stay was really wonderful. The staff was very helpful in planning activities. The room was very comfortable and large. Unfortunately there was no refrigerator in the room. We arrived on a Monday and found out the restaurant and bar were closed. We couldn't even get any ice because the bar was closed. There are not any restaurants within walking distance, so it was fortunate that we had eaten dinner before arriving. Everything else was really fantastic!